As the weather changes here in LA, we’re daydreaming about frosty treats- all PINK for Breast Cancer Awareness, of course! 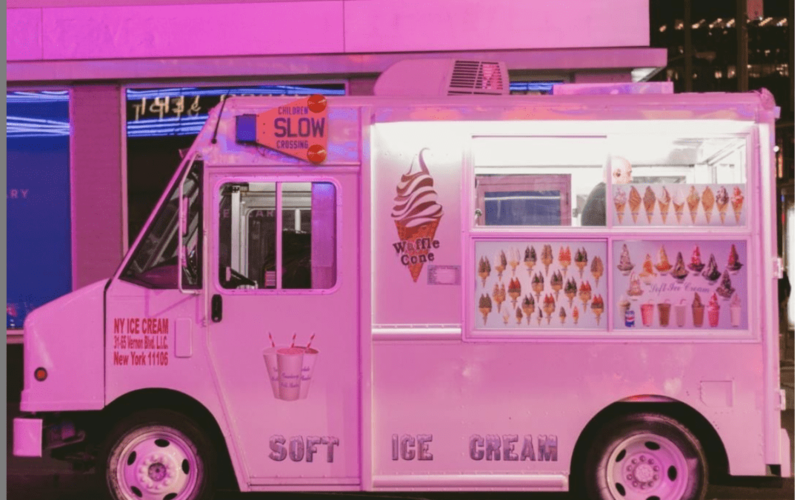 Would you like to see an ice cream truck at our next event? Let us know in the comments below!